When Psylllium seeds are processed to make Psyllium husk, the extraneous material left is termed as Psyllium Kha-Kha Powder i.e. Psyllium Industrial Dust. It is byproduct of Psyllium husk. 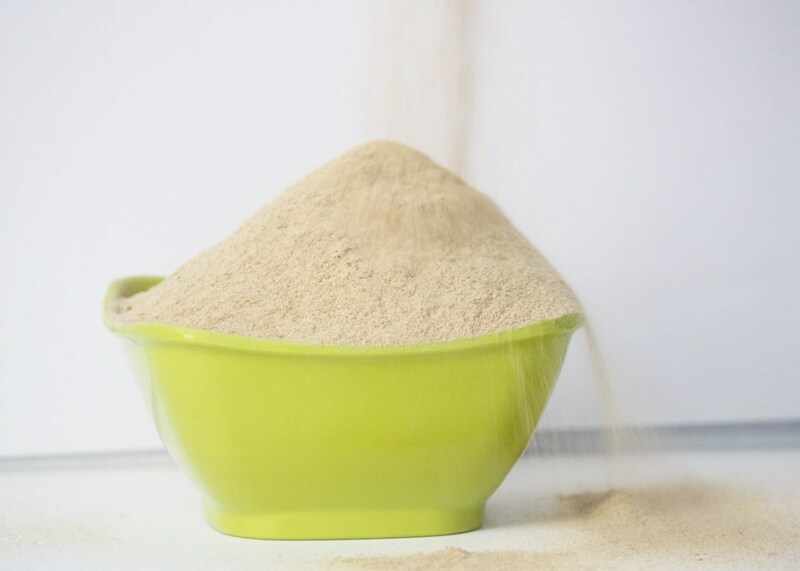 Psyllium husk powder is the pulverized form of husk. Its gradient depends on its sieve size. It is cooling, laxative, antidiabetic, antichronic, soothing, etc. Psyllium Husk consists of the epidermis and the collapsed adjacent layers removed from the dried ripe seeds of plantago Ovata Frosk. For the construction of PATHWAY, courts, car parks, cycle paths, schoolyards and all other path surfacing used in garden design and Application.